Our Favorite Properties, Hand-Picked Just for You. "I’m impressed with the the level of professionalism your rental agency has shown - from it’s correspondence with clients, to the Concierge and to the perfectly maintained home. And I thought folks in Hawaii were too absorbed in surfing to actually get any work done. Ha! Thank you to Hawaii Life Vacations for exceding our expectations"
Wednesdays, 3:30 pm - 6 pm, at The Shops At Kukuiula. 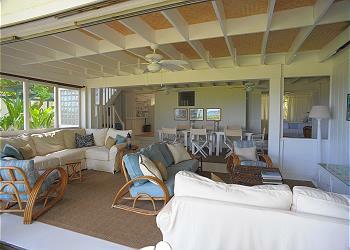 Mondays and Wednesdays at the Haiku Mill on Maui. Guests are treated to the property's horticultural artistry, beautifully restored ruins and relics, and 55 species of tropical Hawaiian flora grown on site. Saturdays, 9:30 am - noon, at the Hanalei Community Center & Ballpark. 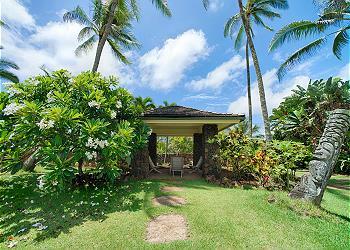 Come mauka (mountain side) and adventure at Princeville Ranch! If a quaint beach town is your style, then Hanalei may be your perfect getaway. Hanalei has lots to explore — from its two-mile, crescent-shaped white sand beach and navigable river to its charming beach town with an organic market and boutique eateries. 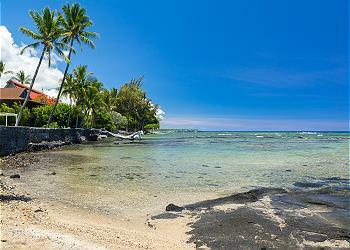 Southwest Airlines is now flying to Maui, Oahu, and the Big Island. The inaugural flight, from Oakland to Honolulu, took place on Sunday, March 17.